Can we live robustly until our last breath? Do we have to suffer from debilitating conditions and sickness? Is it possible to add more vibrant years to our lives? David Agus tackles these fundamental questions and dismantles misperceptions about what "health" really means. A professor of medicine and engineering as well as an internationally renowned oncologist, Agus presents an eye-opening picture of the human body as a system: how it works, and how it fails. He explains how our personal genetic heritage plays a key role in our individual health, emphasizing that there is no "one size fits all" health practice; each of us must understand and become advocates for our unique bodies, and here he shows us exactly how to do that. 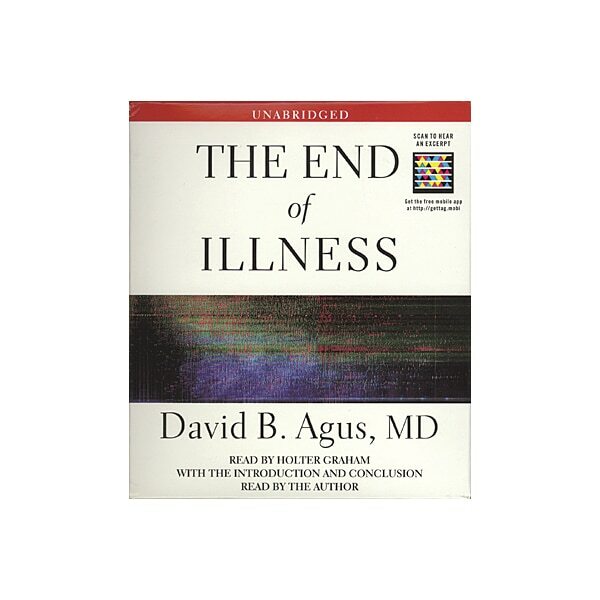 This unabridged edition of Agus's book is read by Audie Award nominee Holter Graham.